First and foremost, we are insurance brokers. We have been providing insurance solutions for the people and businesses of Long Eaton, Nottinghamshire, and further afield for over 50 years. We gather an understanding of our clients’ needs and the associated risks they face, before using our experience, insurance expertise and knowledge of the locality to deliver an insurance policy that absolutely fits. Routen Chaplin was established by Don Chaplin and Derek Routen. Steve joins the team with 10 years of industry experience behind him. Since becoming Director, Steve has managed day-to-day running of the business, whilst looking after a significant number of business clients. Jon joins the team working in Financial Services. Still remaining a local broker, Routen Chaplin move to Tamworth Road, Long Eaton. Our membership of Willis Towers Watson Networks provides us with access to many of the leading UK insurance companies. The network collectively invests a huge sum of money into the insurance market, which in turn gives Routen Chaplin significant influence and leverage. This means that we can compete with much larger brokers in terms of cost and insurance coverage, whilst our customers can still enjoy the local company service excellence that we continually strive for. We are proud to be members of Willis Towers Watson Networks. For more information please follow this link: Network Benefits. 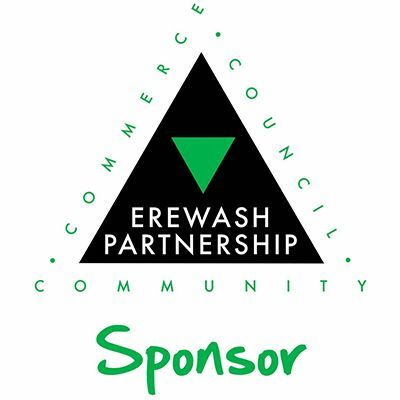 We are delighted to be a sponsor of the Erewash Partnership. Erewash Partnership Ltd is a non-profit organisation dedicated to encouraging industrial and commercial activity, the formation and development of small businesses and promoting economic and social well being. The Erewash Partnership works with business and public sector partners, particularly Erewash Borough Council, to deliver economic development projects in Long Eaton, Ilkeston and other areas in the Borough. For more information please follow this link: The Erewash Partnership. We will act with honesty, integrity and professionalism in all of our dealings with customers, stakeholders and other partners we engage with. It is this approach that helps us achieve our goal of building healthy and long-term relationships that will be to the benefit of Routen Chaplin and all of its partners. Continuous investment in our staff, with training and development, will enable us to remain at the forefront of our industry. 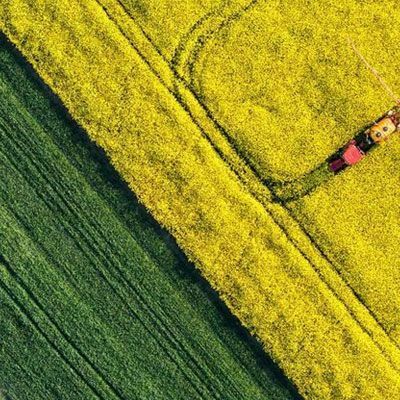 This will ultimately result in our ability to deliver a first class service, products and policies, that will safeguard our future and protect clients’ businesses for the years to come.